It’s Friday night and you have plans to see a movie with your friends. So what expression do we use in English to explain that you will join with your friends at the cinema at 9pm? A. I will meet my friends at the cinema. B. I will get together with my friends at the cinema. C. I will meet up with my friends at the cinema. Correct answer: we use all three! 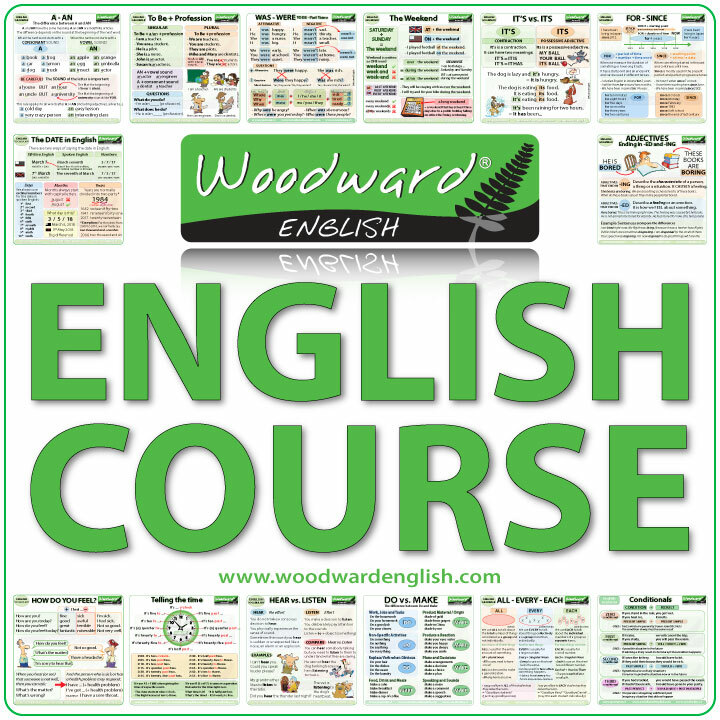 However there is a difference between sentence A and the other two (B and C). Meet is normally used to say the place or the time you will get together with another person (or people). Let’s meet at the library. Let’s meet at 5 o’clock. The other two (get together with and meet up with) both mean the same thing and expresses that you will spend some time with your friends in person, either socially or for a specific purpose. You will get together with your friends. When you meet someone, it is usually for the first time. You meet a stranger. That is why we say “Nice to meet you” the first time you are presented to someone. What they want to say is that they meet up with / get together with their friends. Look at the response to this question: What do you normally do on the weekend? To meet = to be introduced to someone for the first time. Jack doesn’t want us to meet his girlfriend, so we don’t know if she’s real or imaginary. I met my wife in Santiago. I felt nervous the first time I met her parents. They are the nicest people I have ever met. I can’t leave work early, so I’ll just meet you at the restaurant. I’ll meet you there in 20 minutes. I’ll meet with my boss tomorrow to talk about the contract. We will meet with our investors next week. 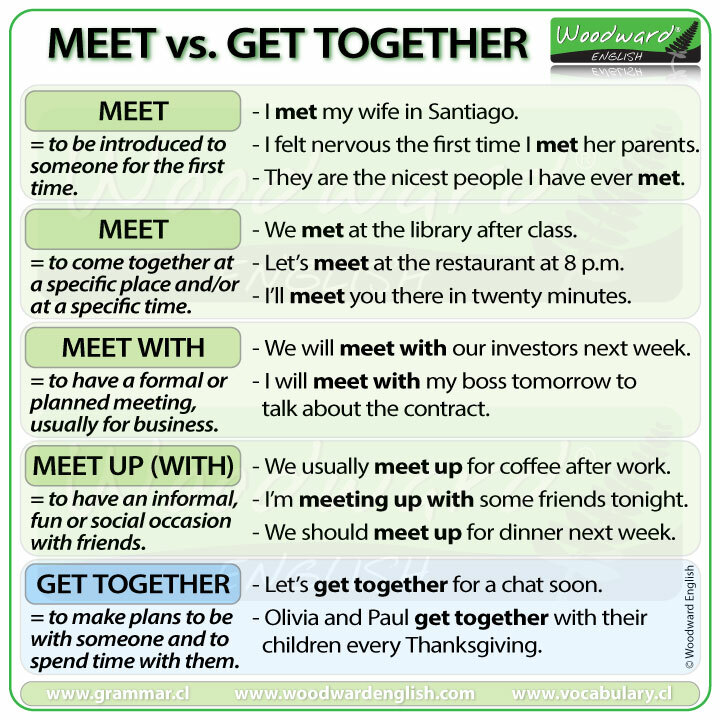 To meet up (with) = to have an informal occasion with friends. This is fun or social. We usually meet up for a quick coffee before work. I’m meeting up with some friends after class. The three of us should meet up for dinner next week. 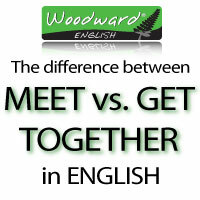 To get together = to make plans to be with someone and to spend time with them socially. I haven’t seen you for months! Let’s get together for coffee. Olivia and Paul get together with their children every Thanksgiving. Let’s have a get-together at my place tonight.